Just when we’ve been enjoying NetEnt’s classic retro-futuristic Neon Staxx slot, the Swedish empresarios only go and gives us another. That’s right, the latest release in the Staxx slots trilogy rears its head in the form of Strolling Staxx, a tour de force in Staxx slots play. But how has it expanded and improved on the originals? Let’s have a look see. 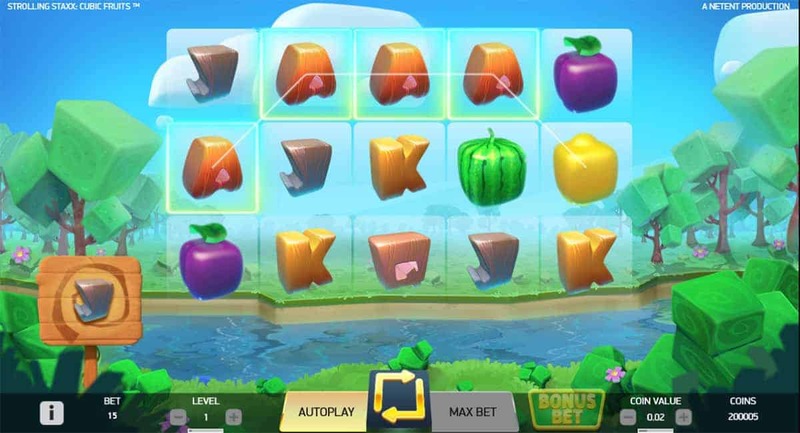 If we’re going to do things properly, let’s first start by introducing NetEnt’s latest slot by its full name – Strolling Staxx Cubic Fruit, which is a tasty mouthful in more ways than one. The full name gives us more of a hint of what to expect, it’ll be evident once the slot loads up. The main symbols of the game are comprised of fruit symbols…all designed in a blocky way. In fact, even the background features block designed trees and greenery. It’s a combination of Minecraft and Super Mario, surely the perfect setting for any game? The symbols can appear as Colossal symbols, taking up a 3×3 space, meaning juicy wins will be imminent. Meanwhile, we trigger the Re-spins feature when a symbol covers the entire reel. During this round, the symbols come stacked and connected symbols shift across the reels until they all disappear from the first reel. It’s chaotic to see in action but it’s the right kind of chaos. 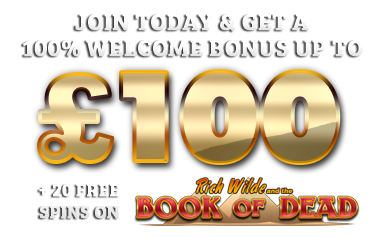 Juicy, fruity, gooey chaos which can help us win up to 500 times our stake. With Butterfly Staxx, Neon Staxx and now Strolling Staxx, NetEnt have established a trilogy of superb slots. More importantly, we’ve now got a game which gives us our five a day. Plus it builds up the anticipation when, each time we play, we expect a rotund plumber to race on to the screen introducing himself.